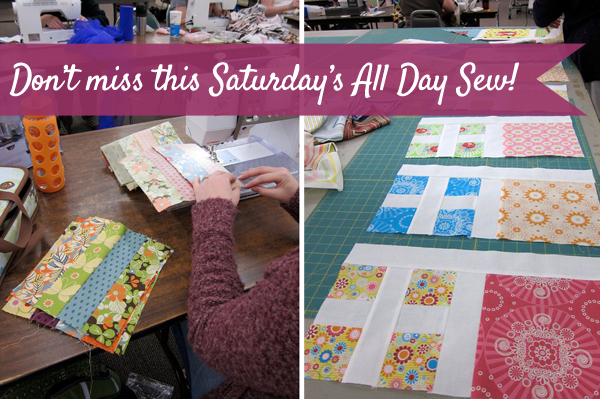 I don't know about you, but I'm counting down the days, hours, and even minutes until this Saturday's Sew Day! Come to Fabric Depot starting at 9am - 8pm. Stay all day or stop by whenever you can. 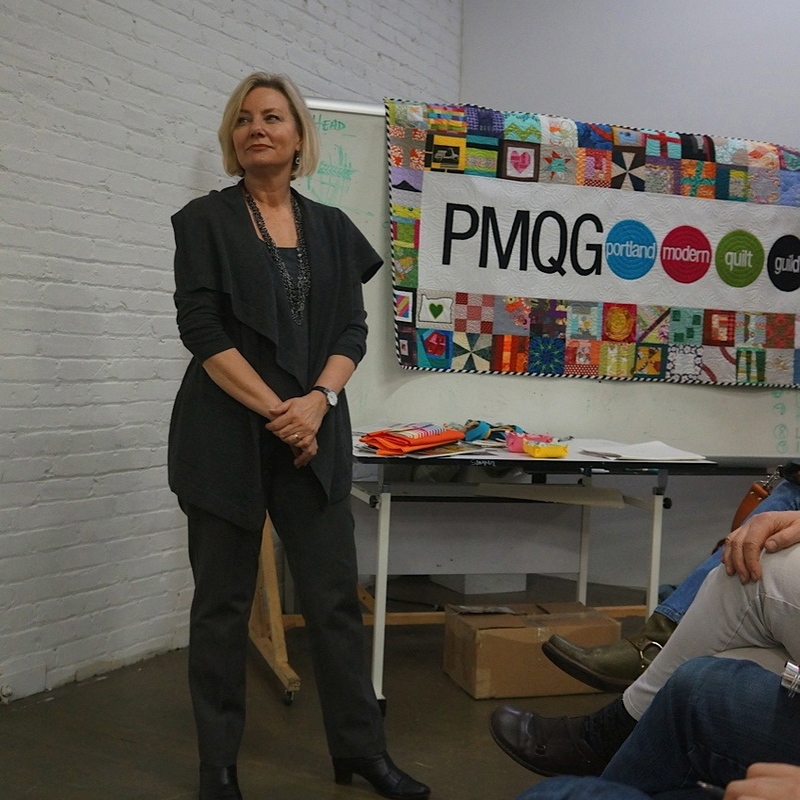 Sew Days are free for PMQG members or $10 for non-members. There's a lot of room to spread out for sewing or cutting! Feel free to bring an iron, if needed. What project will you bring to work on? 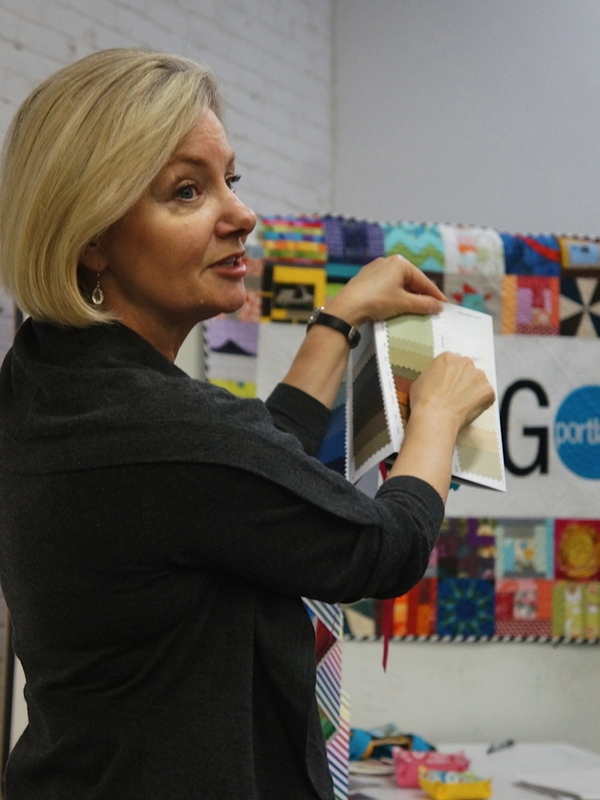 Also, Michelle Freedman will be teaching a hands-on improvisational patchwork sewing demo on at noon on Saturday. Come join in to learn more! Also, we wanted to share a sneak peek into our next guild meeting (February 16). We're excited to announce that Kathy Miller will be speaking! Kathy Miller is the co-owner of Michael Miller Fabrics. Thanks to Violet Craft, we have the pleasure of hearing a little bit about Couture Cottons and the behind the scenes of Michael Miller Fabrics. 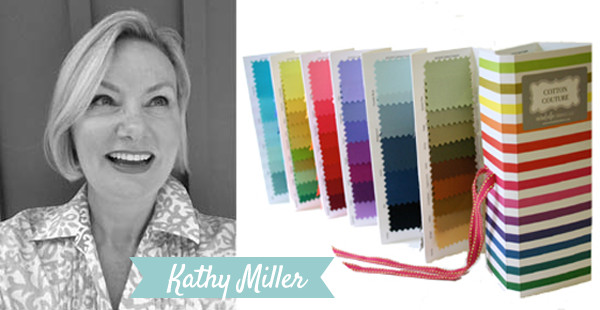 If you want to find out more about Kathy Miller and her predictions for future fabrics, click here for Sew, Mama, Sew's interview with her! Make sure to mark your calendars for February 16th!